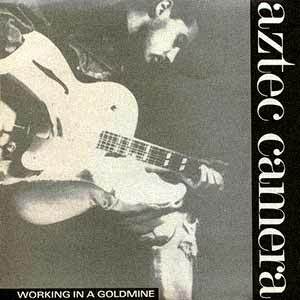 Aztec Camera – Working In A Goldmine – Official Music Video. 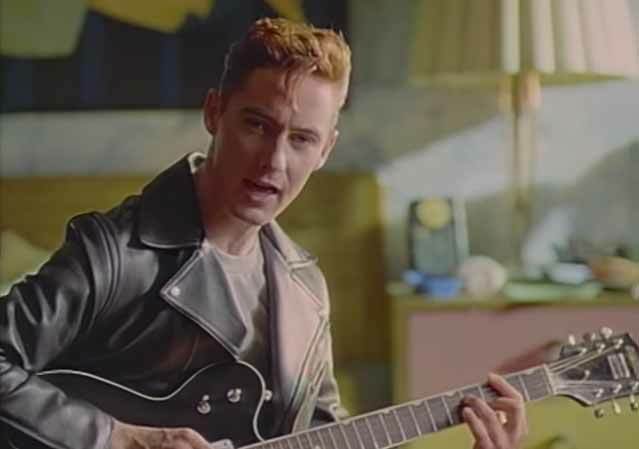 The song was written by Aztec Camera’s frontman Roddy Frame. It was released as the fourth single from the band’s 1987 album “Love”. 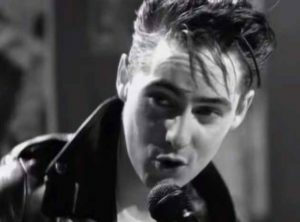 “Working In A Goldmine” reached number 30 in Ireland and #31 in the UK in 1988.